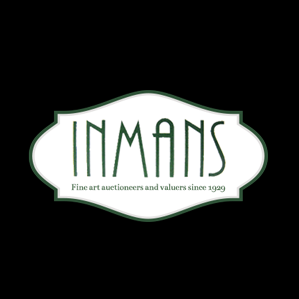 Welcome to Inmans, a family run established auctioneers in Hove. We have been offering accurate valuations on fine art, antiques and jewellery since 1929. Our valuers are highly experienced so you can be guaranteed a professional valuation on all of your items. So if you have one item or a house full, we can offer you a service tailored to your needs.